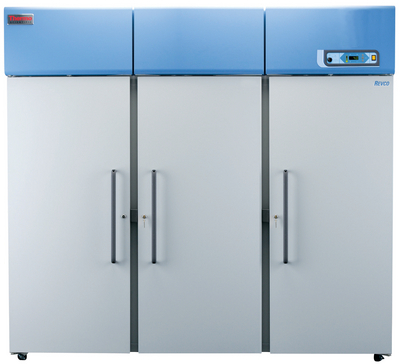 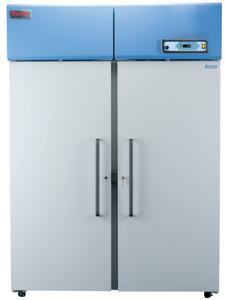 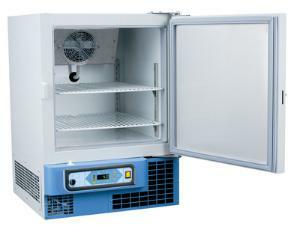 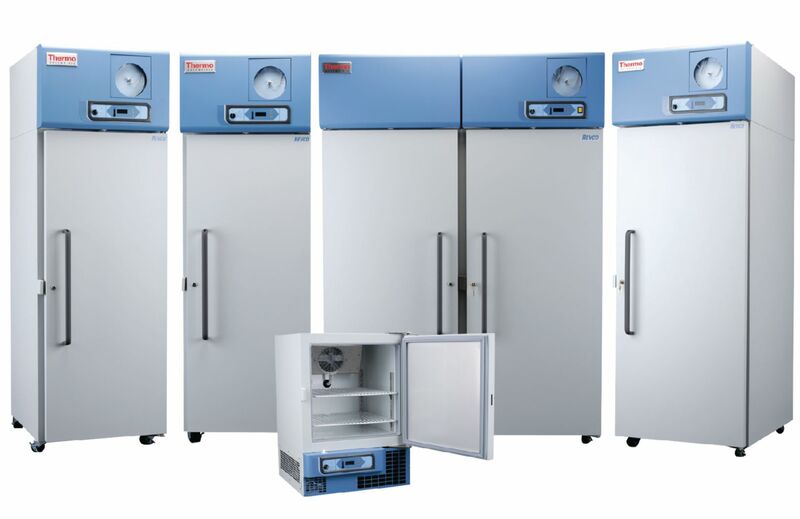 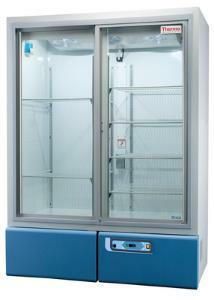 High performance laboratory refrigerator stores samples for clinical, industrial and scientific applications. 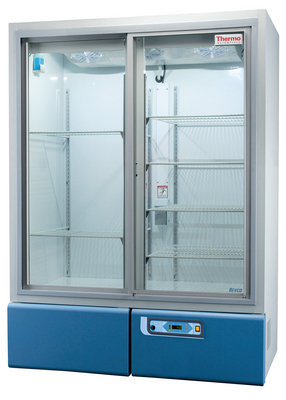 These refrigerators feature a microprocessor control system, positive airflow systems, industrial-quality cabinet construction and extra-strength refrigeration compressors. 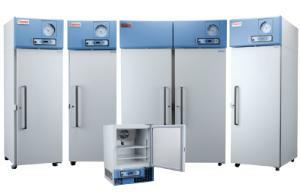 Bestelinformatie: Alarm systems, temperature chart recorders and power monitors to be ordered separately.